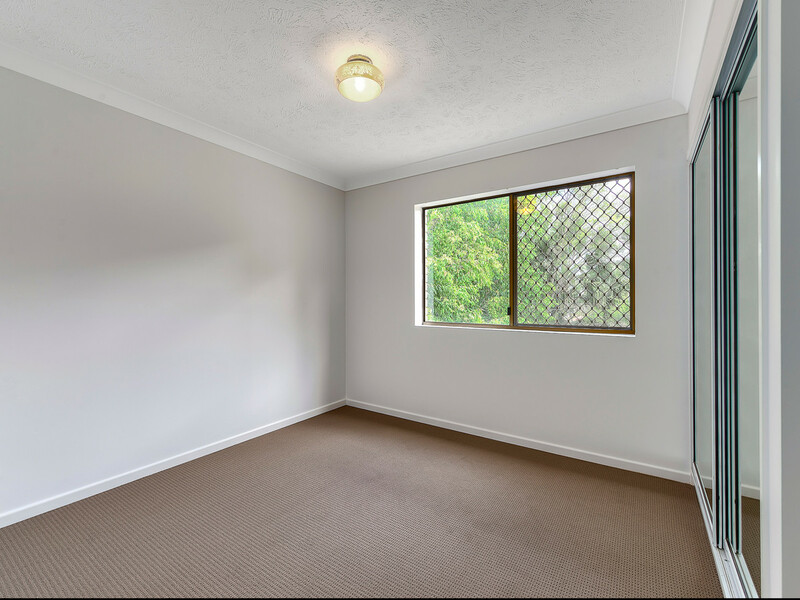 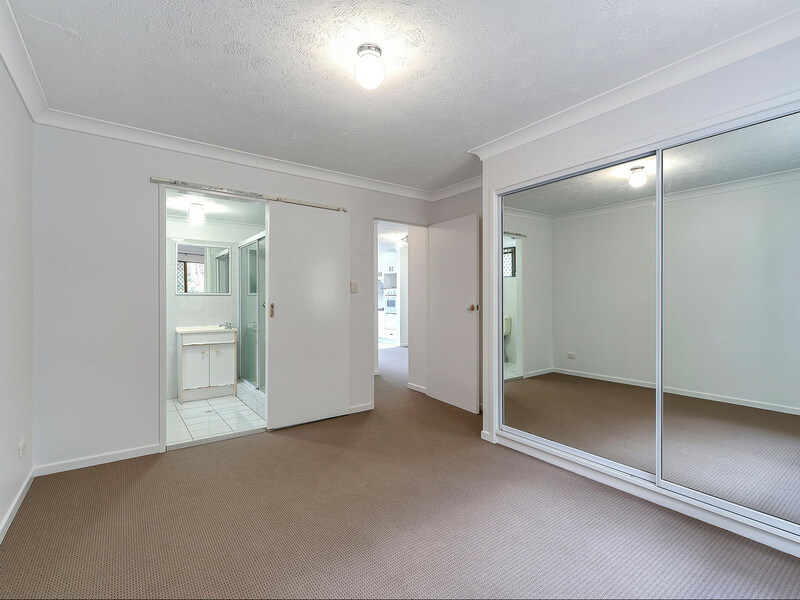 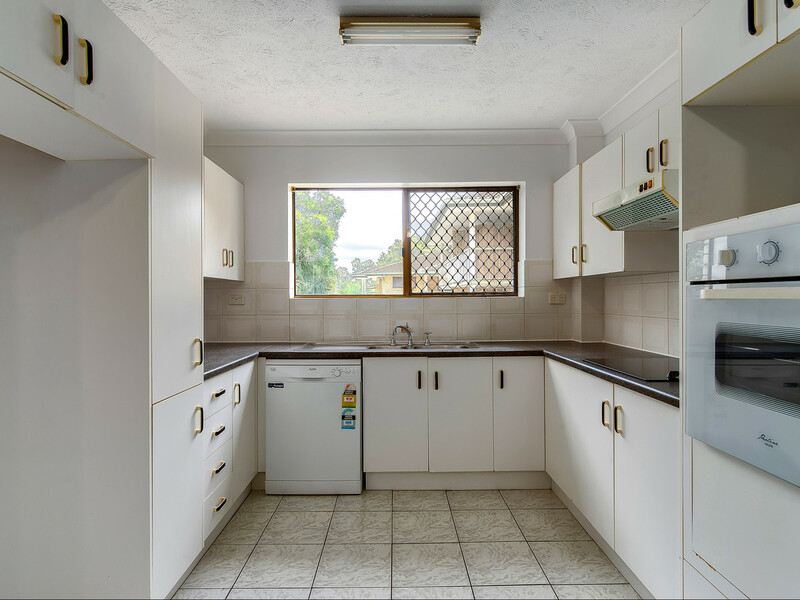 Built in 1992, this very spacious freshly painted & carpeted two-bedroom, two-bathroom and two-car garage plus storage apartment is perfectly located in the sought after Highgate Hill. 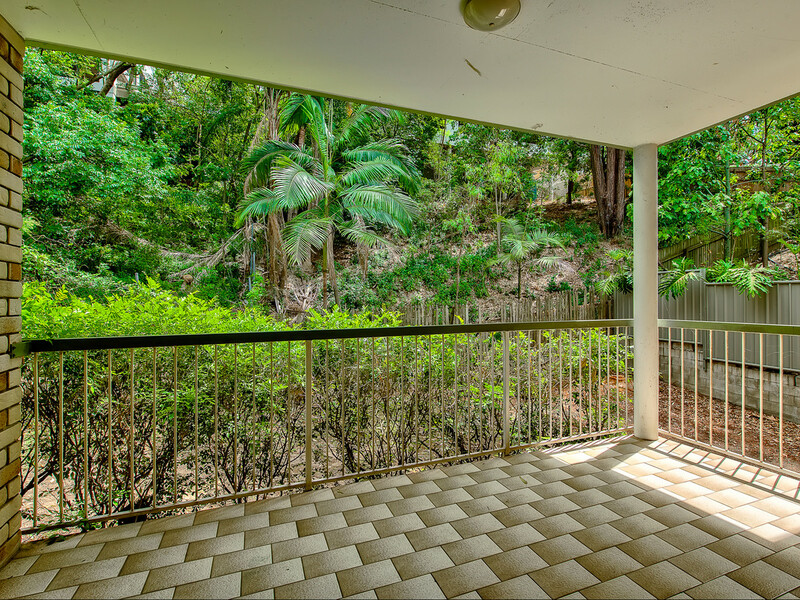 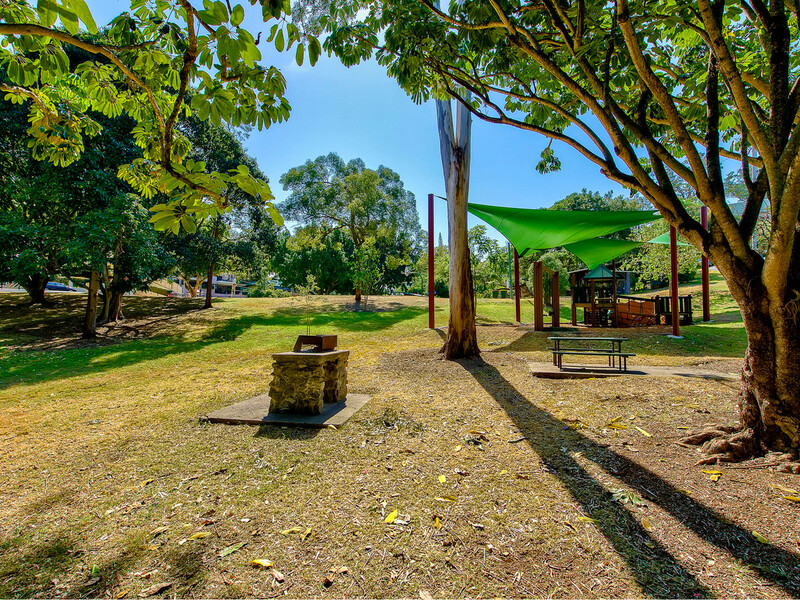 With leafy quiet surrounds, you can enjoy being set back from the daily rush but conveniently close to all amenities. 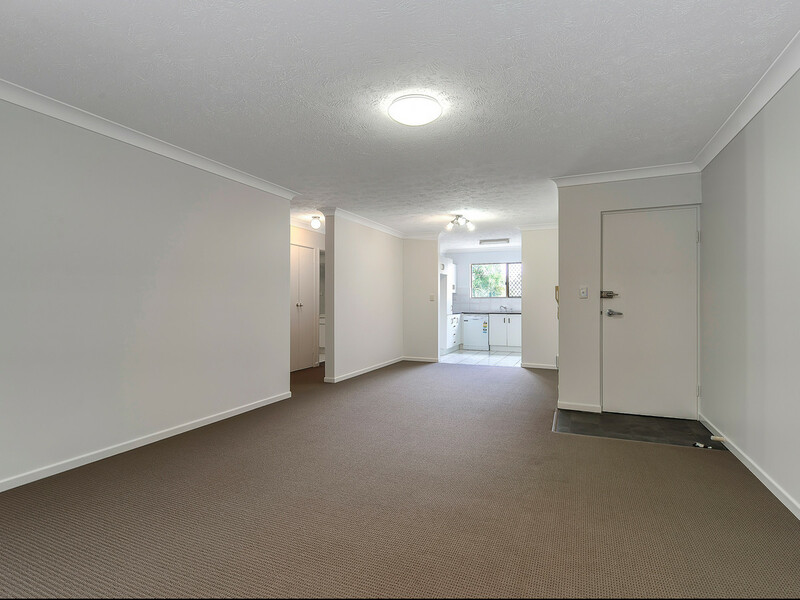 The unit has a well-appointed functional kitchen with plenty of cupboard space flowing out to the large living and dining areas, complemented by an adjoining balcony. 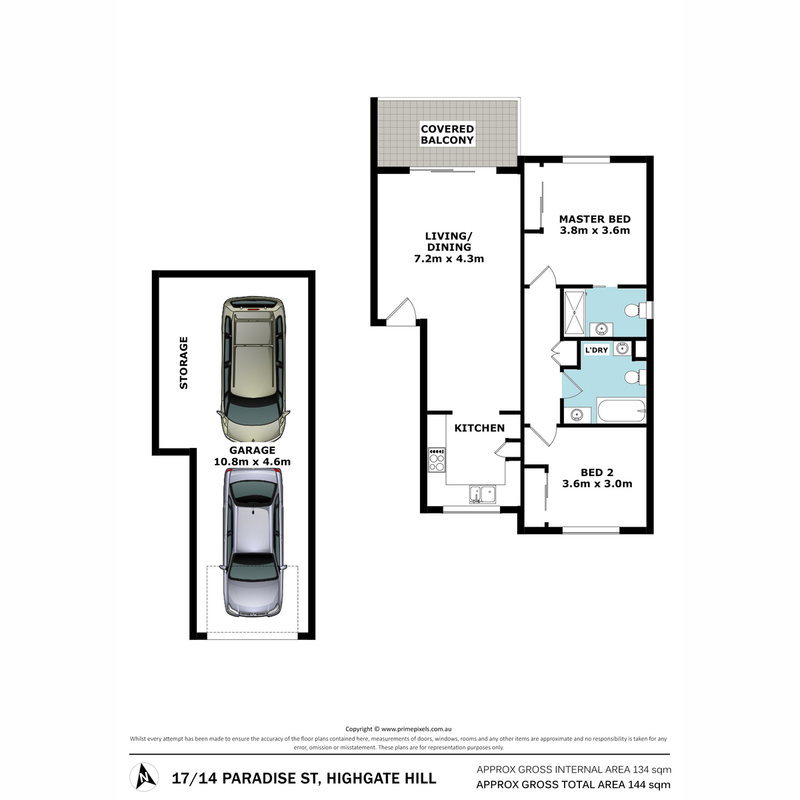 Two generous well positioned bedrooms feature built-in wardrobes and plenty of natural light. 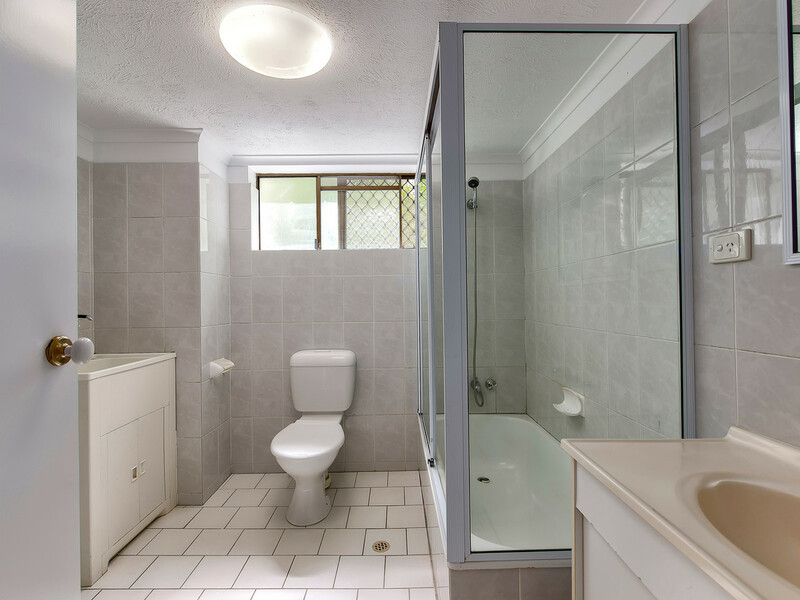 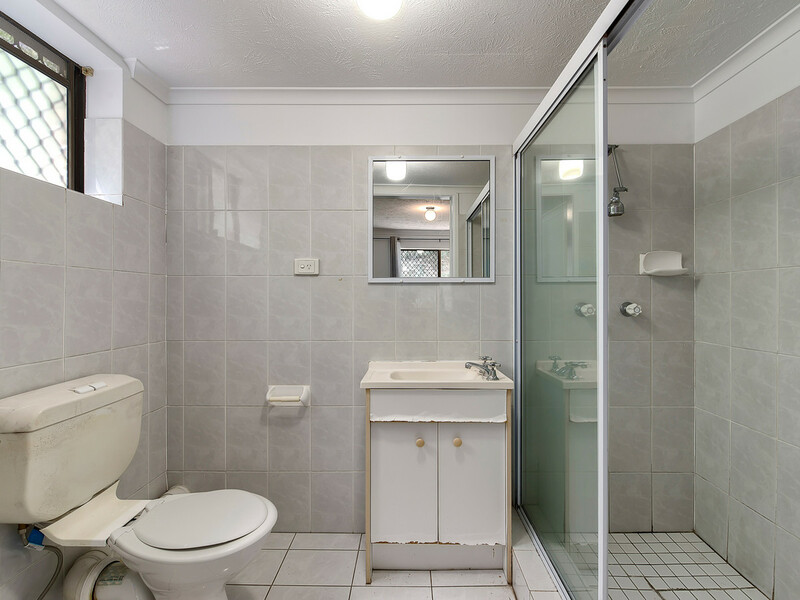 The main bedroom has an ensuite while the main bathroom includes a bathtub as well as an internal laundry. 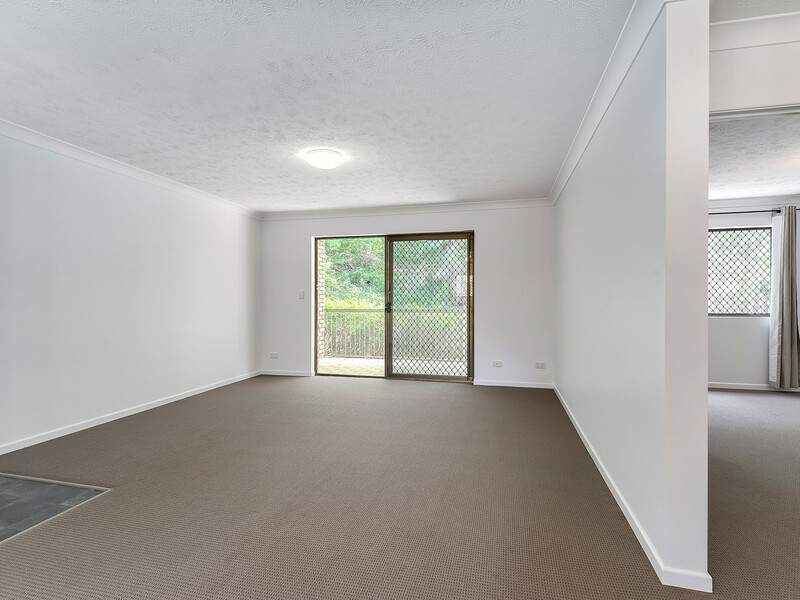 Additional features include two secure lock up garages, air conditioning, intercom security and well maintained common areas. 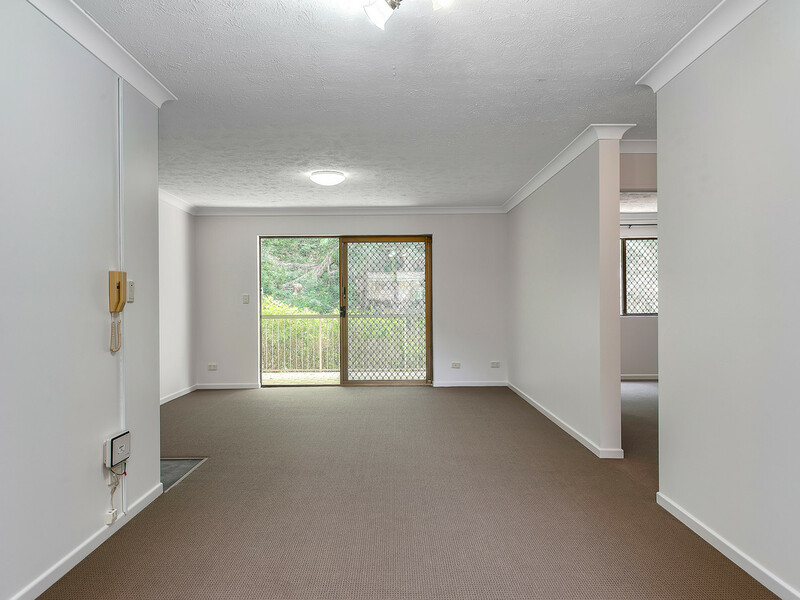 With low Body Corporate fees, this is the perfect investment or first home. 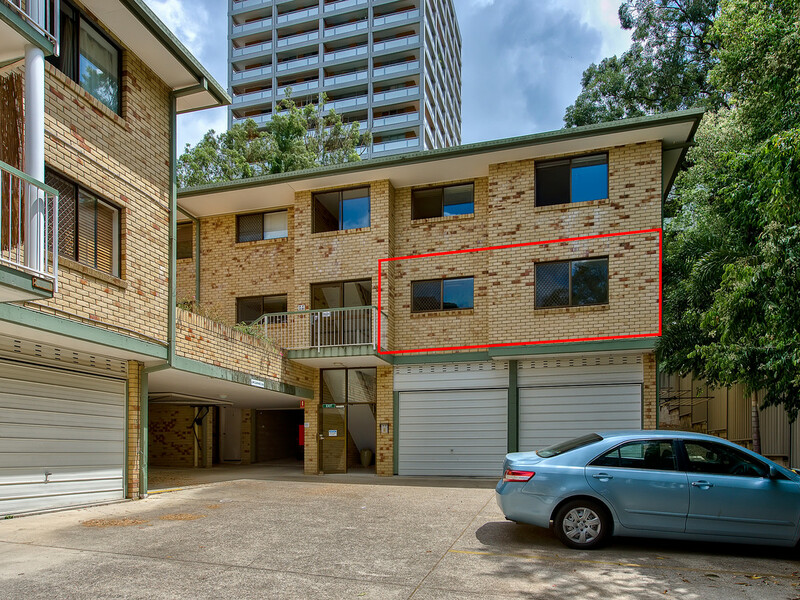 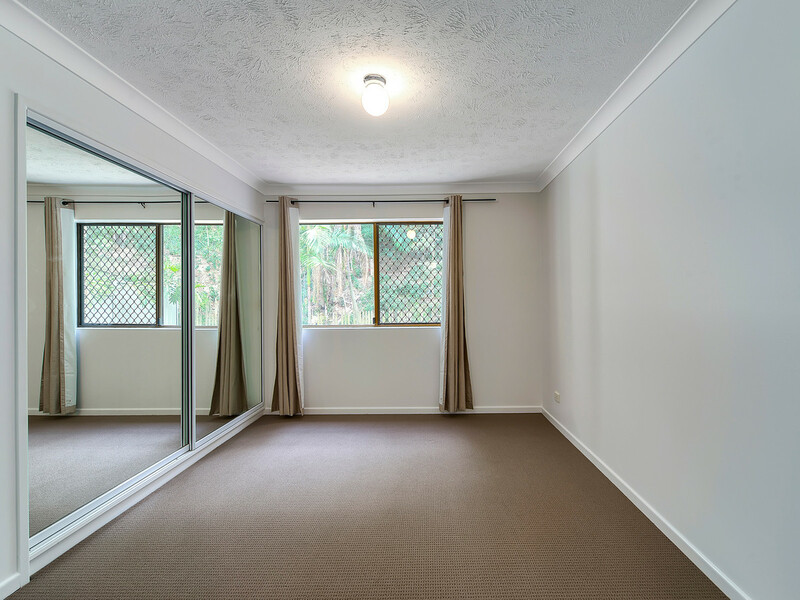 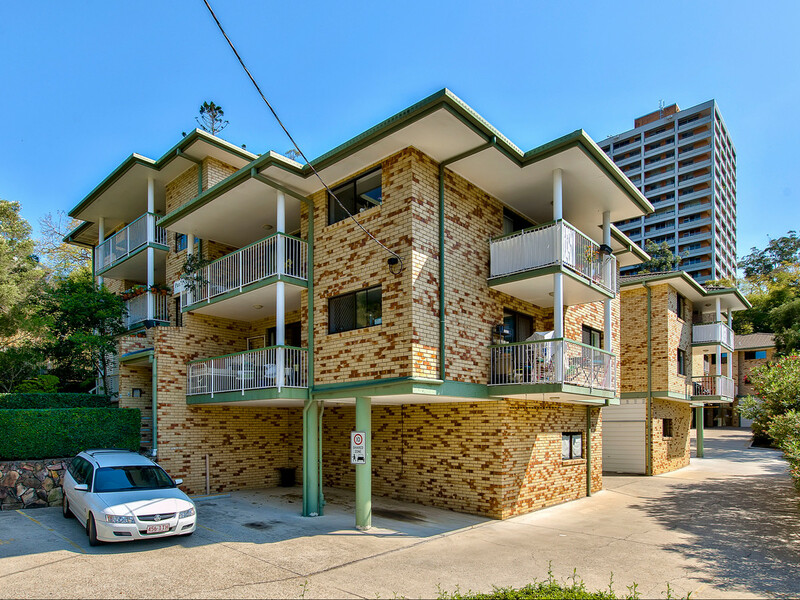 Located next to a bus stop and park, the apartment is only a short walk to the Citycat and Boundary Street’s restaurants, a short drive to South Bank, local schools and hospitals, and 3km to Brisbane’s CBD.